If you don’t have enough balance in your account, still you can transfer funds from your bank account or credit card to your PayPal account and then transfer to your friend account or to shop online. 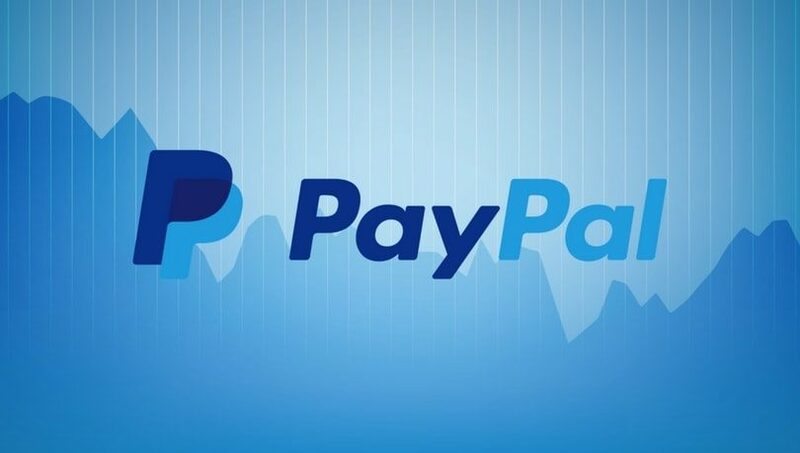 Below video shows you how PayPal works. To receive payment from someone else to your PayPal account as same way, May the payer who can transfer funds directly from his / her account to your PayPal, If payer does not have enough balance in his PayPal account first he should transfer funds from his bank account or credit card to payer PayPal account then transfer funds to your PayPal account. Then you can withdraw funds through your credit card or your bank account by transferring funds from your PayPal balance. Before September 2014 making payment using bank account with PayPal is not possible for indian customers, but in recent days, customers from india able to make payment through PayPal which linked with their bank accounts (who enabled with international payments) works seamlessly with ICICI Bank, Axis Bank, Bank of Baroda, HDFC Bank, Corporation Bank, Citi Bank, Indian Overseas Bank, Indian Bank, Standard Chartered Bank, State Bank of India (Only with SBIinTouch Tap & Go NFC Card) and still many banks who looking to join together with PayPal. Paypal is so secure. Don’t be worry.